The Muskwa Club has put up the first episode of their series of shadow puppet videos. You can watch it below. Also, their website is now www.muskwaclub.org. Attention Muskwa Club members: the deadline for ordering a Vaquita t-shirt is Tuesday, May 7 at 11:59 pm, though I may extend the deadline slightly. Order it here: http://www.customink.com/signup/2nvhf7s2. I have made a lot of progress on my book, including finishing all text, almost finishing all the illustrations, and I have front and back cover images (courtesy of Memuco and Tom Jefferson). 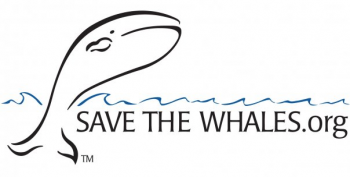 I might even get NOAA or The Cousteau Society to pay for printing by sponsoring it! I hope to send it off to publishing this month. 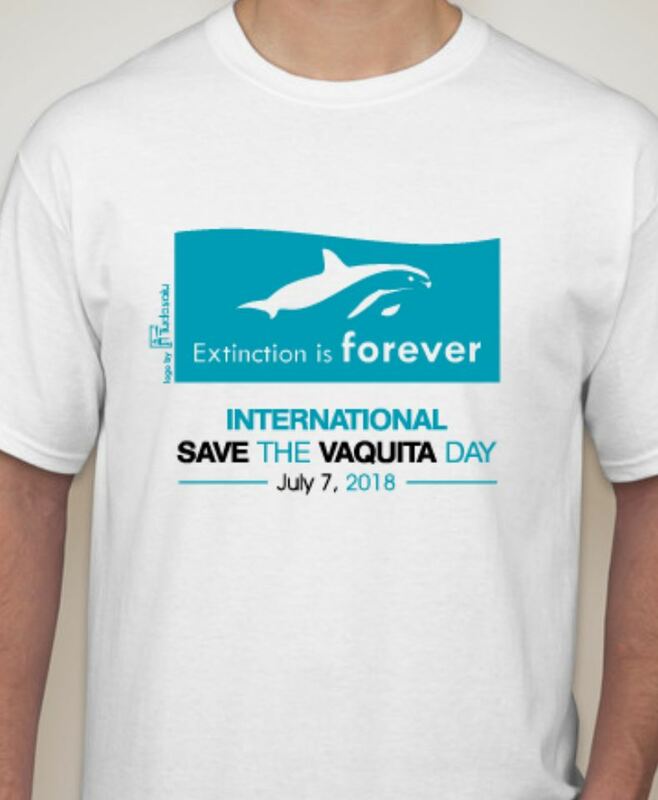 Immense progress has been made with Muskwa’s National Save the Vaquita Day, about which they are contacting the president to make it an official day, July 6th. 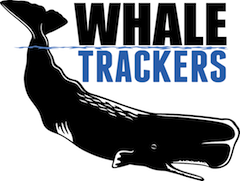 They have many, many aquariums participating in or considering participating in the event, with the Waikiki and Cabrillo Aquariums being confirmed for that day. 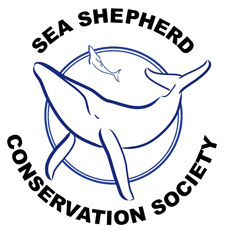 Also, there is a chance I will be manning a table at the New England Aquarium in Boston, Massachusetts on June 9 for World Oceans Day, and the National Aquarium in Baltimore, Maryland on July 6 for National Save the Vaquita Day, if they confirm their participation in the event. The Muskwa Club has a huge range of contacts in every imaginable niche, which is helping make all of this possible. They will be selling my book on July 6 at many of their tables, (¡Viva Vaquita! will be doing the same), and the Cabrillo Aquarium has even offered to sell the book at their gift shop! The Muskwa Club has many projects that they are keeping under wraps for now, but believe me, they are awesome! Also, I am now writing a column for the Muskwa Club’s monthly newsletter. In other news, Jonathan answered the riddle correctly! 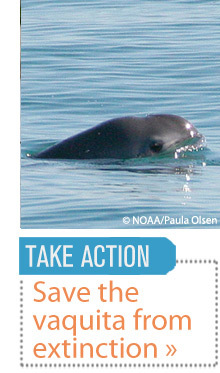 Q: What is a Vaquita’s favorite model of computer? A: Microsoft Surface. 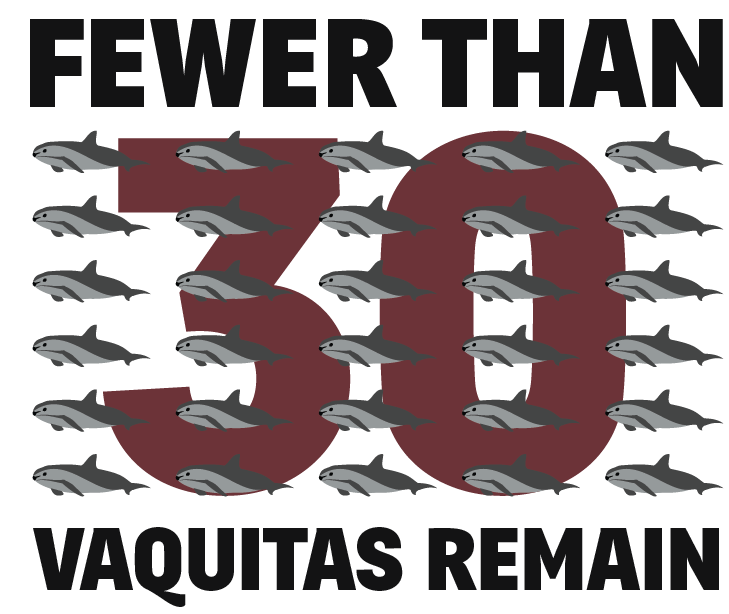 Wow – a lot is going on to help the vaquita! 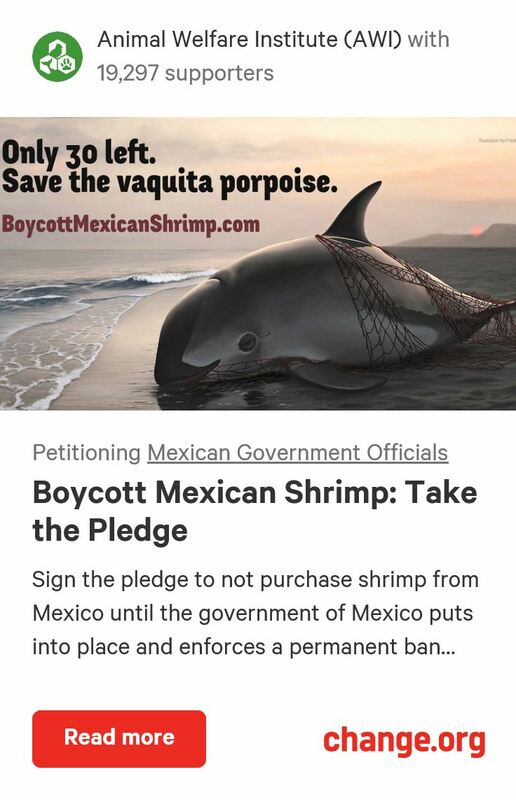 Great news about the book, the aquariums, and the petition to make July 6 a National Save the Vaquita Day. 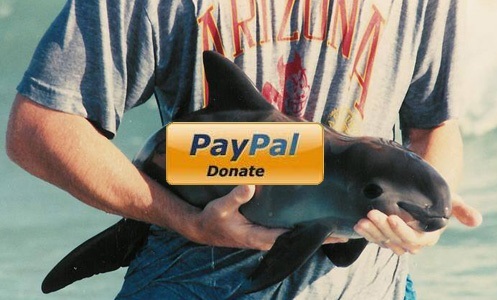 These are all outstanding efforts that will definitely help raise awareness and funds to change the way fisherman operate in the vaquita’s range. I applaud your efforts and wish you luck. And I really enjoyed the Muskwa Club’s video. Thanks a lot! 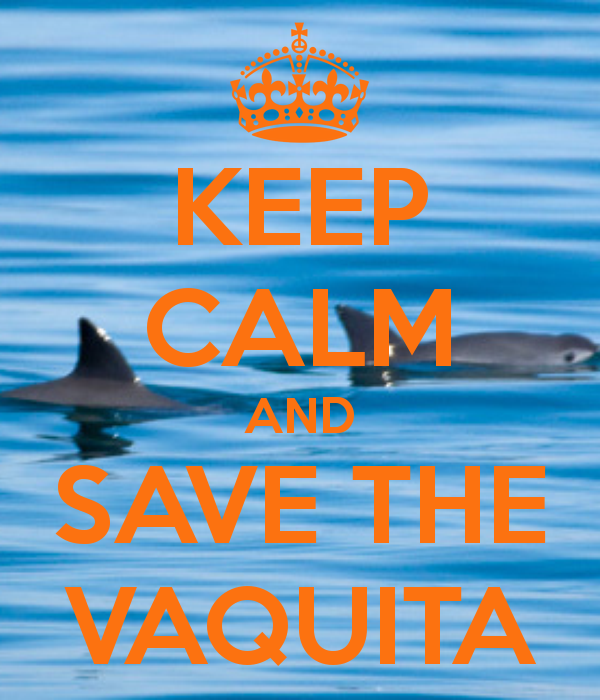 It is an overload of great Vaquita news! 🙂 I hope you are right and that the Vaquita is saved. Thank you! I am very busy. I will send you a copy of the book this summer.